The Kingdom of Finland is perhaps one of the most shortlived Kingdoms in history. 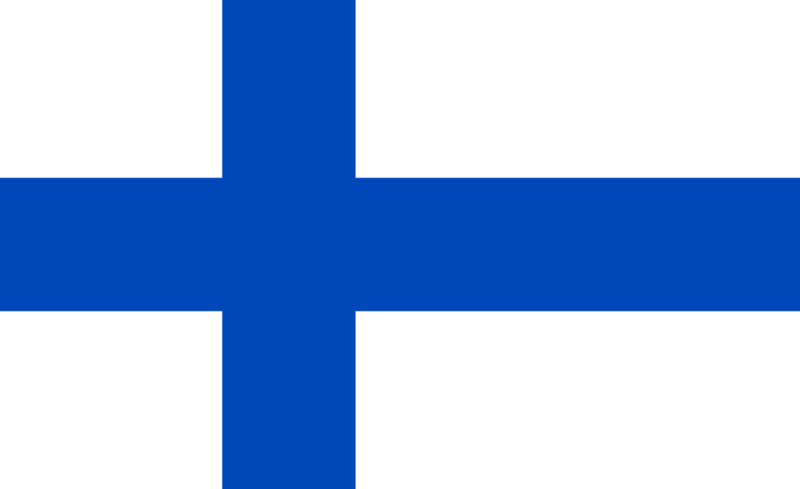 Finland declared independence from the Russian Empire on 6 December 1917, but as monarchists were in the minority, it was originally declared a republic. This was followed by a civil war after which Prince Frederick Charles of Hesse was elected King of Finland on 6 October 1918. 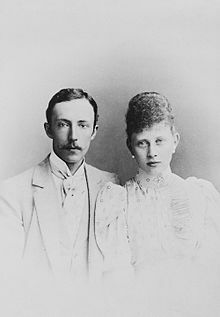 Prince Frederick Charles was married to Princess Margaret of Prussia, the daughter of Emperor Frederick III of Germany and Victoria, Princess Royal. The couple had six sons together, including two sets of twins, of which two sons were killed in action in the First World War, and one was killed in action in the Second World War. Just one month later, the German Emperor had abdicated, and Germany was declared a republic. The idea of a German Prince on the Finnish throne now did not seem like such a good idea. 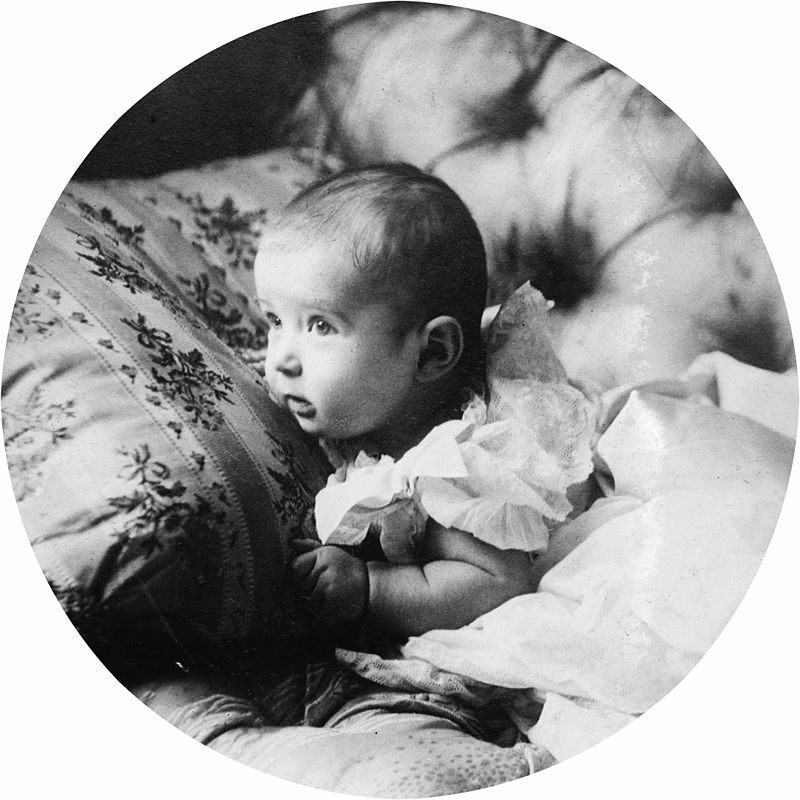 Charles Frederick renounced the throne on 14 December 1918, and so Margaret was the first and last Queen of Finland. Finland then became a republic once more.